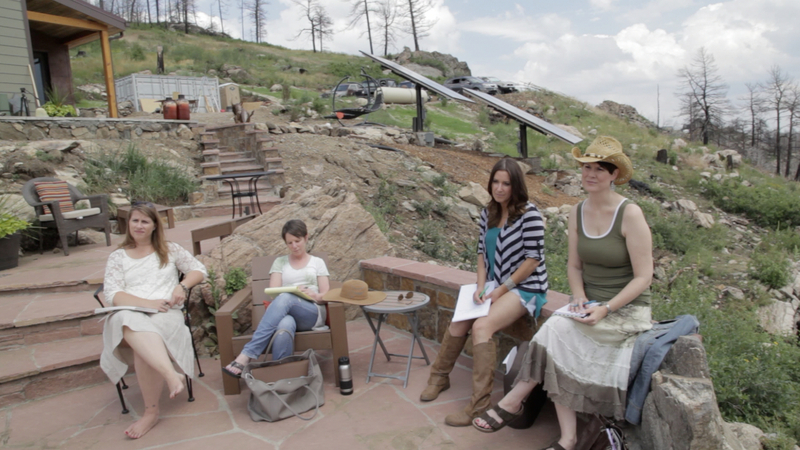 Writing Retreat. Adventure Travel. Transformational Journey. No one needs to run away from it all to write a book but what if you could…. even for a weekend. 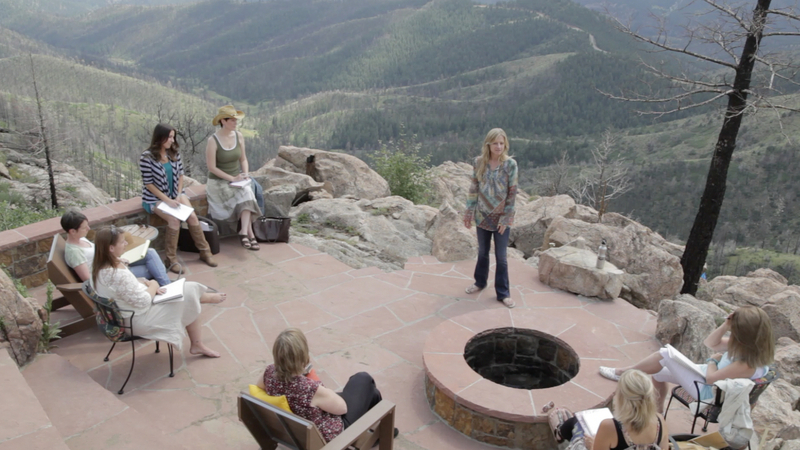 At Firewalker Writing Retreats, you will write in the company of women, at your own pace and with your own process. Find the quiet you crave. Receive gentle guidance to prompt you to dig deeper than you have before, tapping into your own inner wisdom while drawing inspiration from the expansive beauty of that surrounds you. 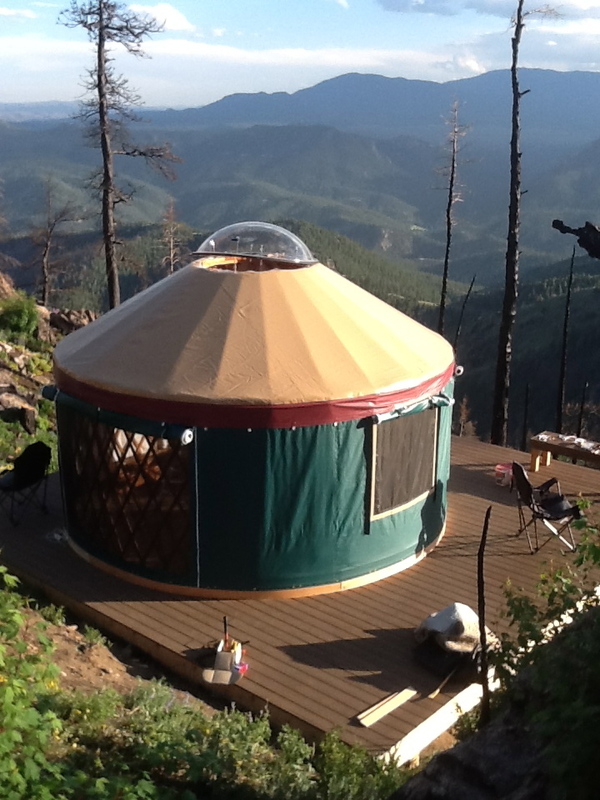 Firewalker Writing Retreats – An opportunity to unplug, to write, to connect with nature – to re-connect with yourself.